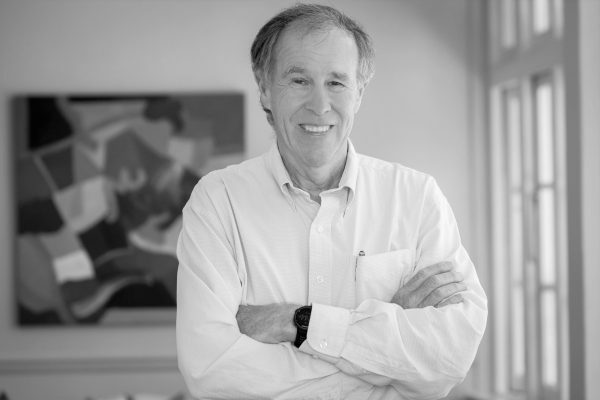 The HPCSA enquiry into a single Tweet made by Prof Tim Noakes has been a process that has lasted over 3 years and has cost both parties millions of rands. We are finally nearing the end of what has been a very contentious and trying time for all those involved. 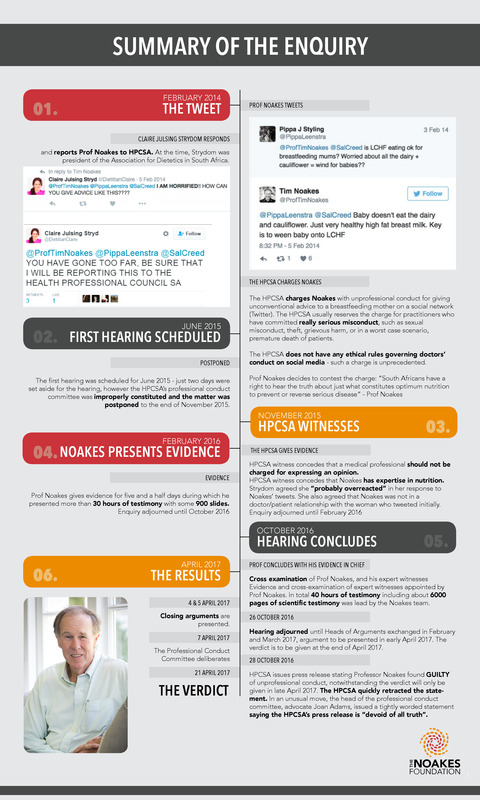 Here is a summary of the key events that have taken place over the course of the HPCSA hearing. The Noakes Foundation trusts that the truth will prevail and that Professor Noakes will be found to have done no wrong, and one step further, that the hours of testimony and scientific evidence that was lead in support of the LCHF lifestyle will be the tipping point which finally makes it clear that the low-fat diet is not a blanket solution for optimal health nor should it be the recommended or standard dietary guideline. The enquiry resumes on the 4th & 5th of April where counsel will present the heads of arguments.